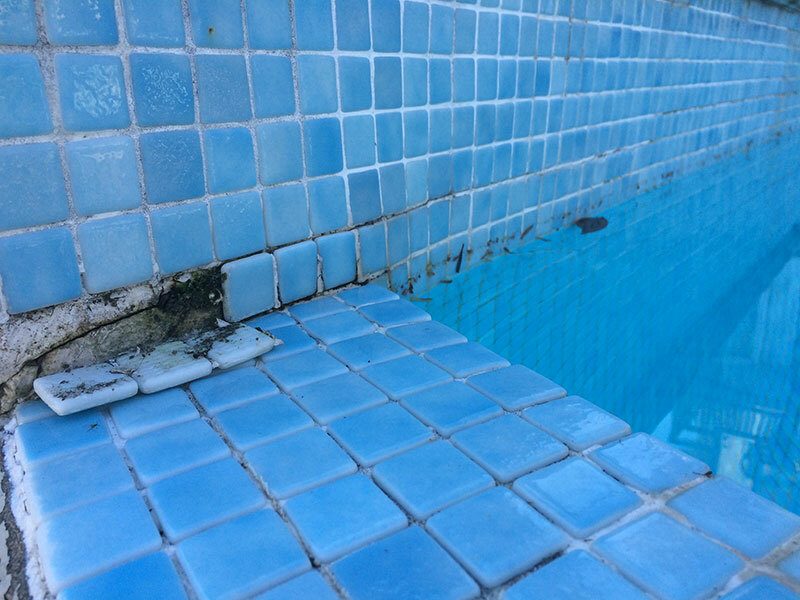 Is Your Pool Dirty Or Needs Some Repairs? We can help. 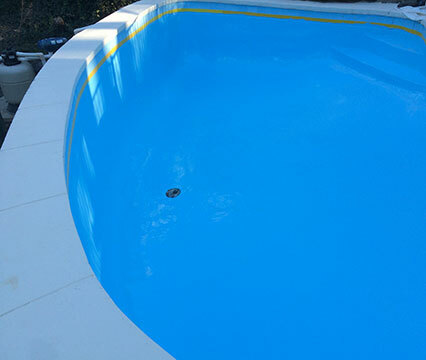 Bradley’s Pool Service specialise in keeping your pool looking and functioning at its best all year round! 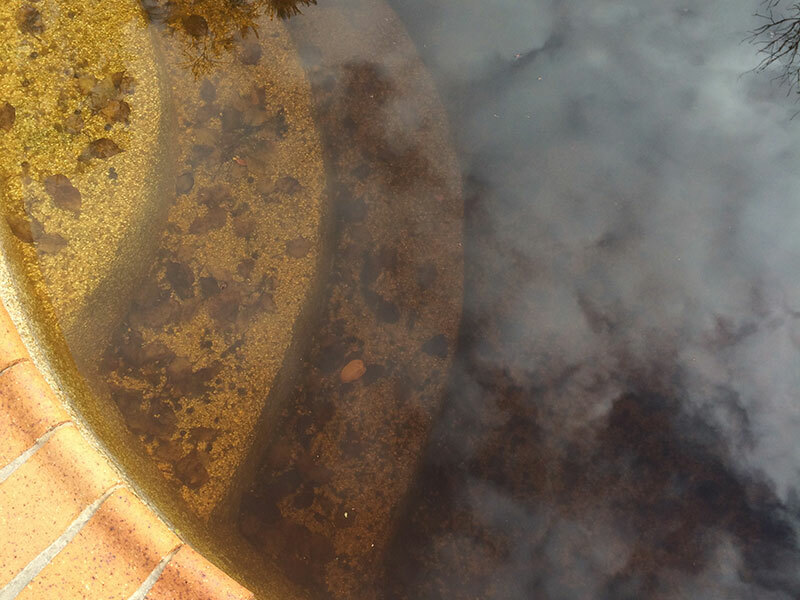 Keeping your pool regularly maintained is important to prevent the unsightly build-up of green algae, bacteria and other unsightly and unhygienic problems that can affect the appearance of your pool. 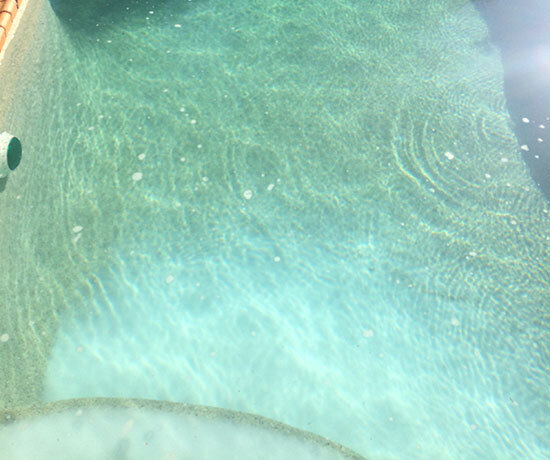 Bradley’s Pool Service uses safe, high quality equipment and cleaning materials so that you and your family can enjoy a cleaner, safer and healthier pool. 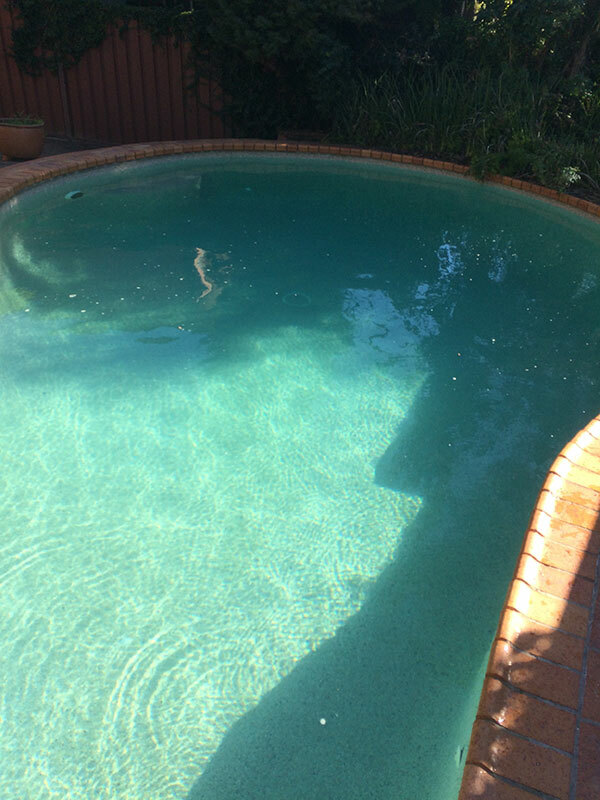 Our dedicated, expert staff can also handle all your pool repair and maintenance requirements, from regular cleaning to pool pump repairs and green pool recovery, through to fixing your pool when it breaks, ranging from cracked tiles, leaks and pool painting. 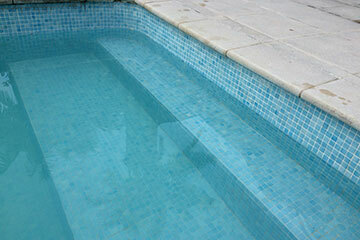 And best of all, our pool services are all reasonably priced. Pellentesque sapien purus, sagittis eu accumsan convallis, vehicula ut lectus. Fusce accumsan purus pretium ligula vehicula, ut interdum nisl vulputate. Vivamus ultrices luctus quam eu feugiat. Nunc sagittis odio eget odio laoreet mollis. Nam eleifend, mauris ac iaculis malesuada Aenean eget enim sed massa gravida eleifend. Donec lobortis elit eget ultrices fermentum. Proin et egestas ex. Pellentesque scelerisque auctor blandit. 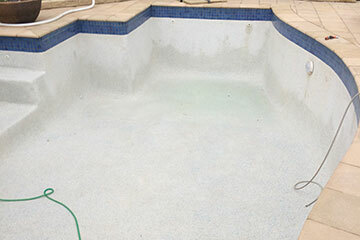 We can take care of your regular and casual pool cleaning, as well as all maintenance services and repairs that are needed. 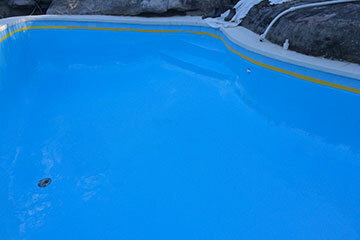 We supply and install automatic cleaners, pumps, automatic chlorinators, filters, chemicals, pool accessories, and treatment of neglected pools. 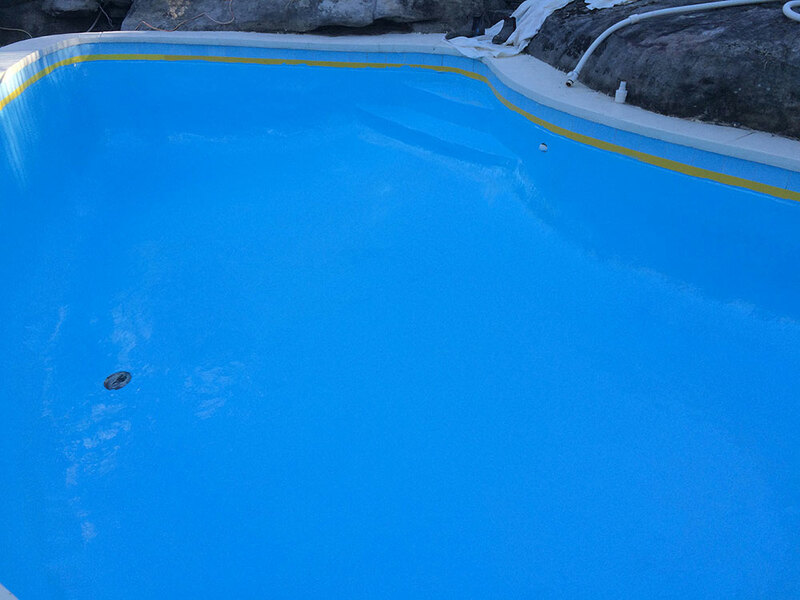 We can even help during the winter, because you don’t want to have to spend weeks getting your pool ready for the summer. 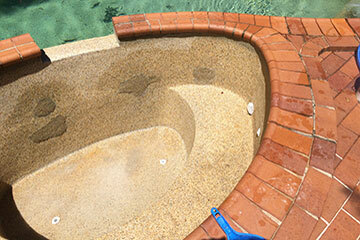 We offer the maintenance service that you need to ensure that your pool is in great condition at all times. 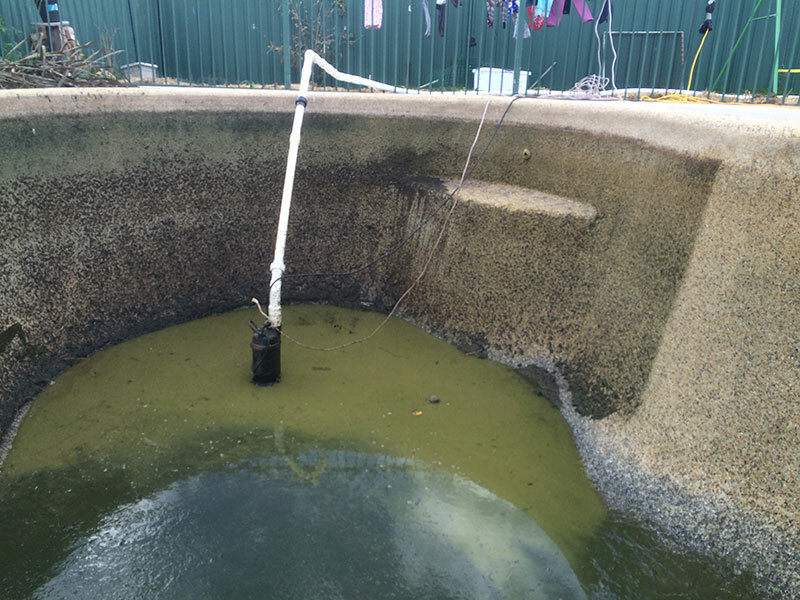 We offer free water testing and let you know what you need to do in order to keep your water quality in check. 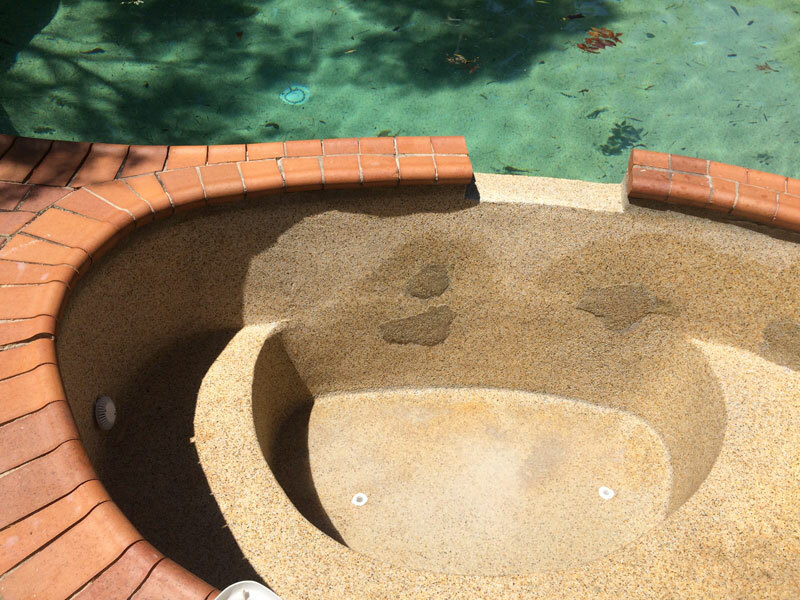 Taking care of a pool is not the easiest thing to do, but we strive to make it easier on you. 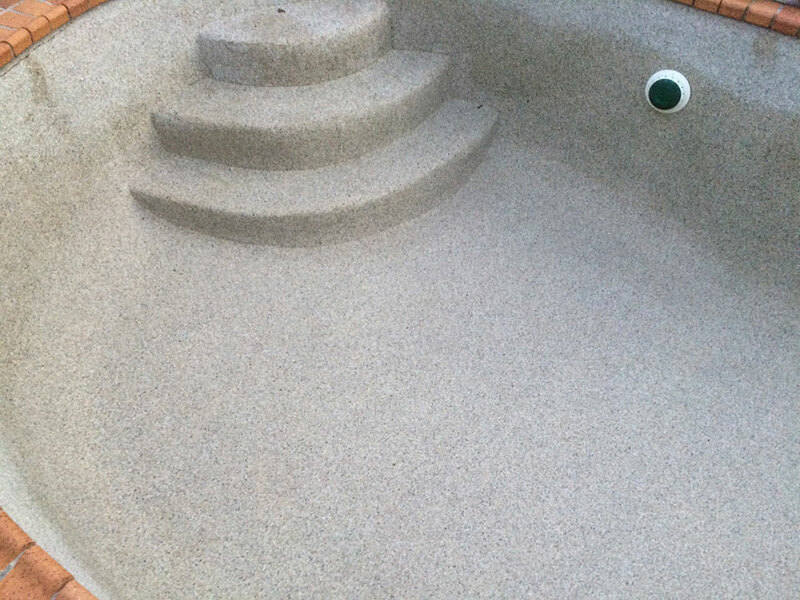 Let us help you with all of your pool maintenance needs. 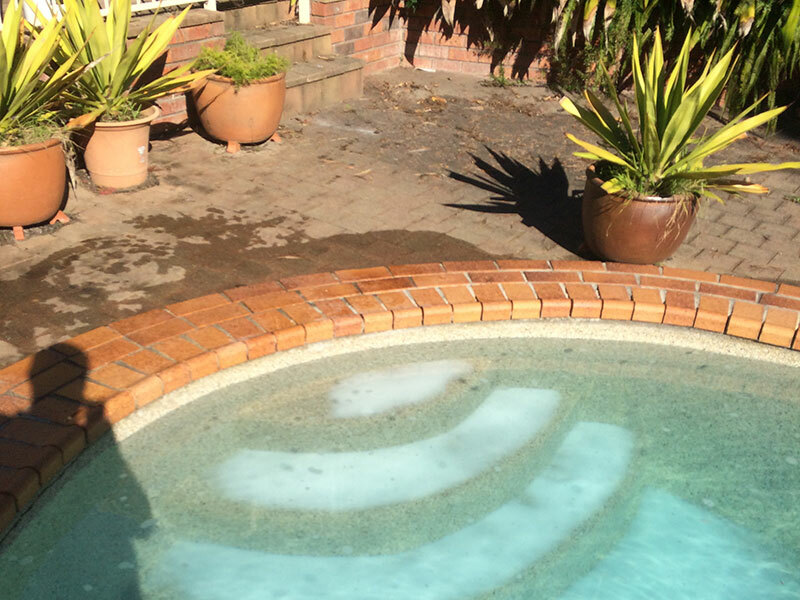 We offer comprehensive pool repair services ranging from repairs and replacements of pumps, filters and accessories, through to broken tiles, fixing leaks, concrete rust and virtually anything you can think of that can go wrong with a pool. 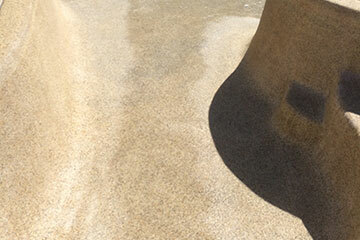 Furthermore, we offer a reliable and honest service, at affordable rates. 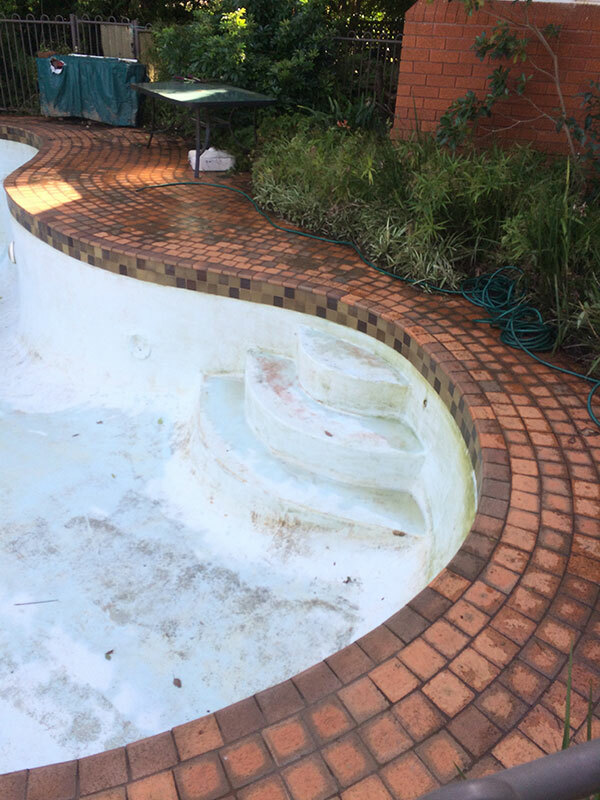 If your pride and joy is looking a little tired and worse for wear, if the old paint job has faded and cracked under the elements, or years of neglect have finally caught up to your pool, we can strip all the old paint away and apply a paint that will last and bring your pool back to life, we will hold your hand throughout the entire process. 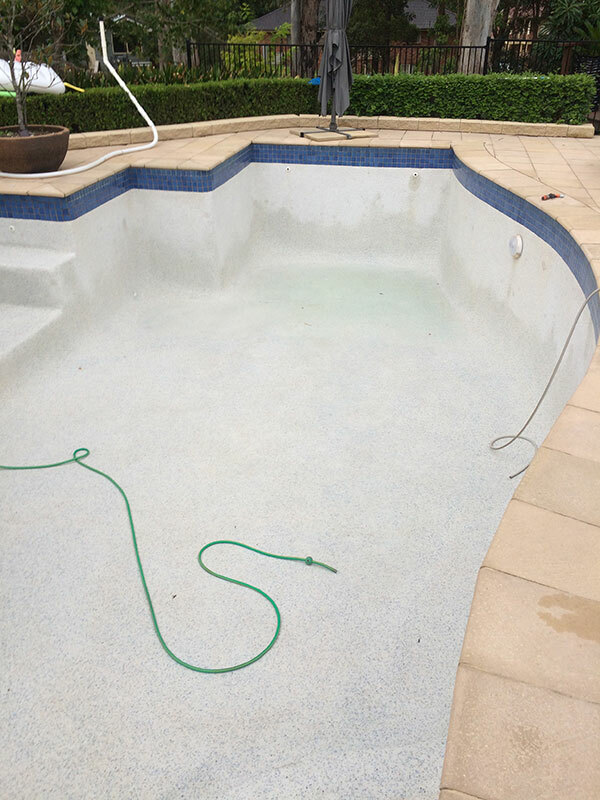 "Very fast response, was able to complete the job very quickly and at a good price"
"They were really good, professional and they taught me how to do a pool maintenance." 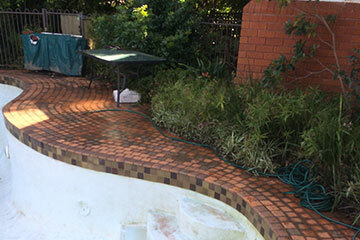 "I am very happy with the work and he is very reliable and did a good job. 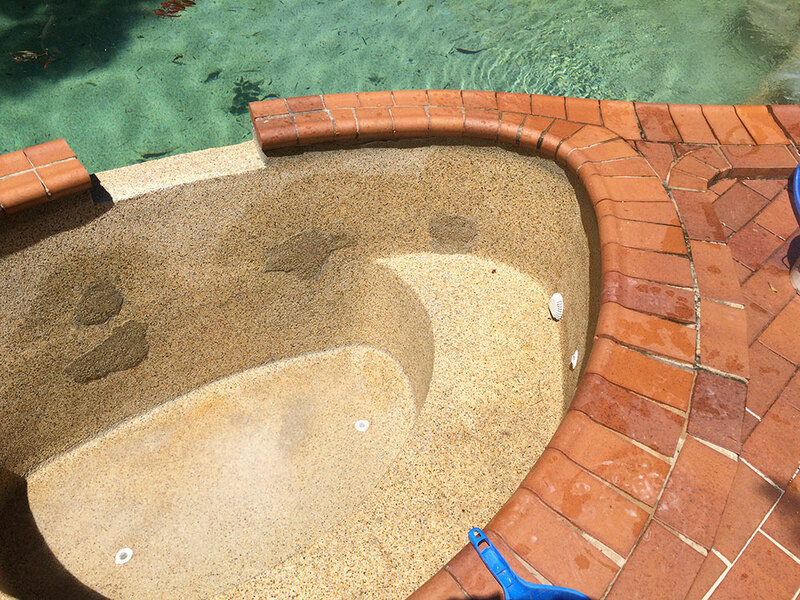 He was able to fix the problem very easily and he is very knowledgable about the work. And I will use his service again." 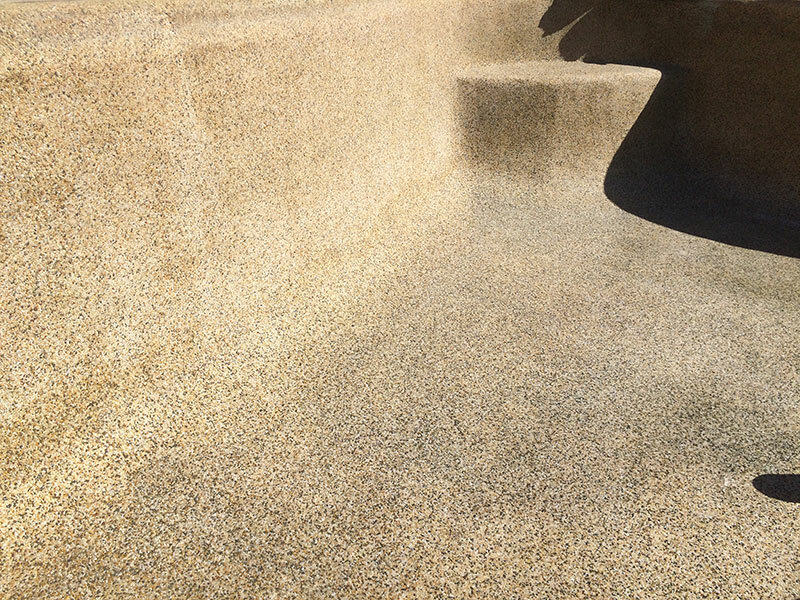 "He installed a new sand filter for my strata block. He was prompt and efficient and did an excellent job. 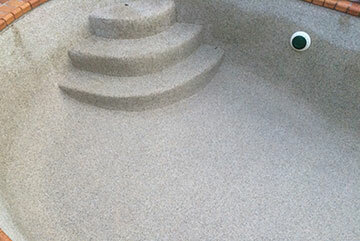 I wouldn't hesitate to recommend him." 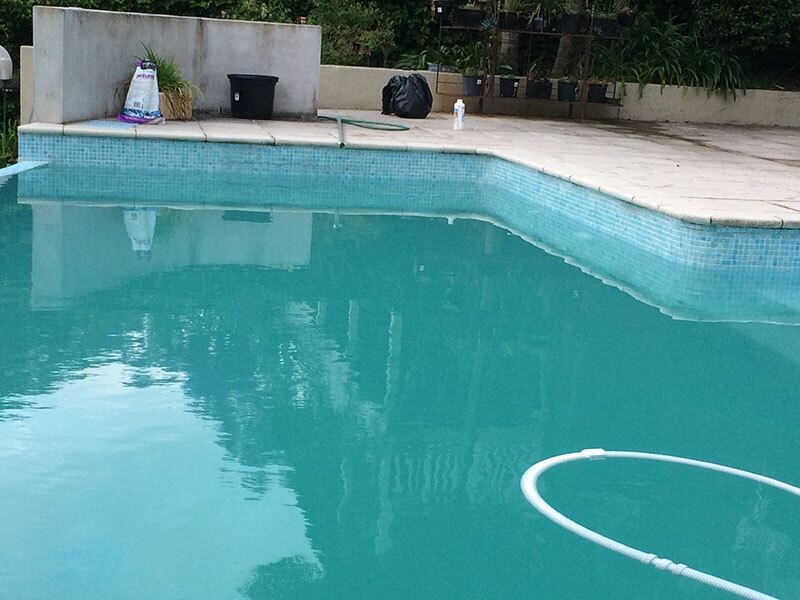 "Bradley's Pool Service were prompt and they gave me a reasonable price with no extra charges. 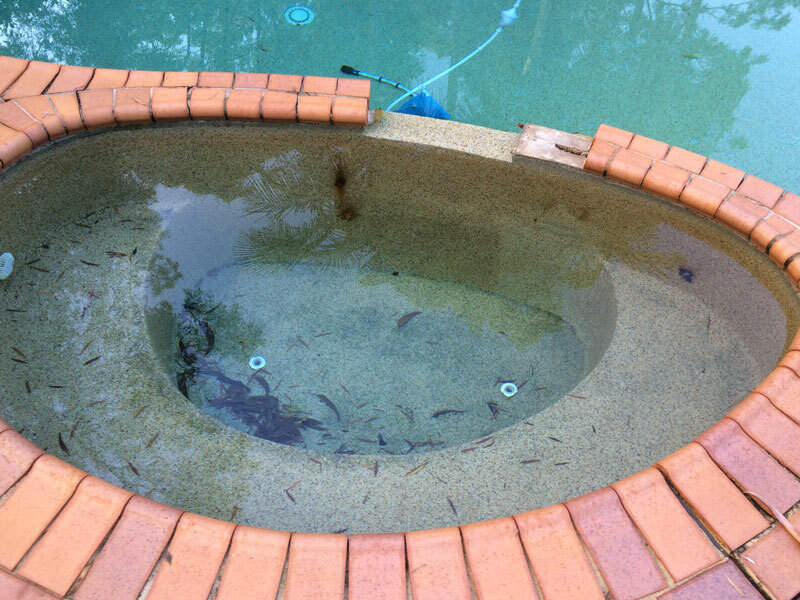 I'm very satisfied with their work and I would highly recommend them to anybody." 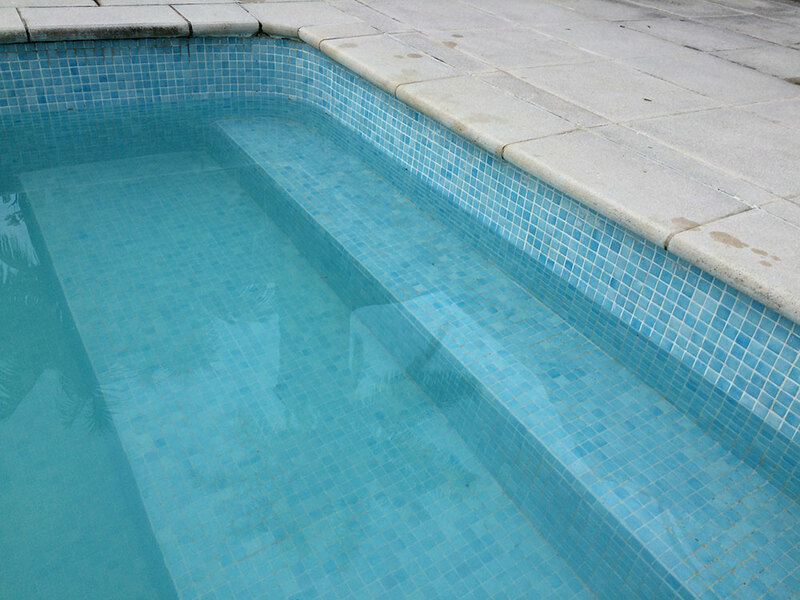 "Excellent, quick and polite tradesman. Kept appointments. If was running late, would phone and advise new ETA. A refreshing change to most tradesman who have no manners and are too lazy to pick up the phone if they're not going to keep appointments!" 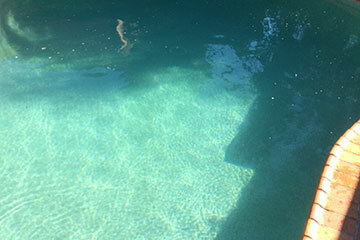 Does your pool need cleaning, repairs or maintenance? 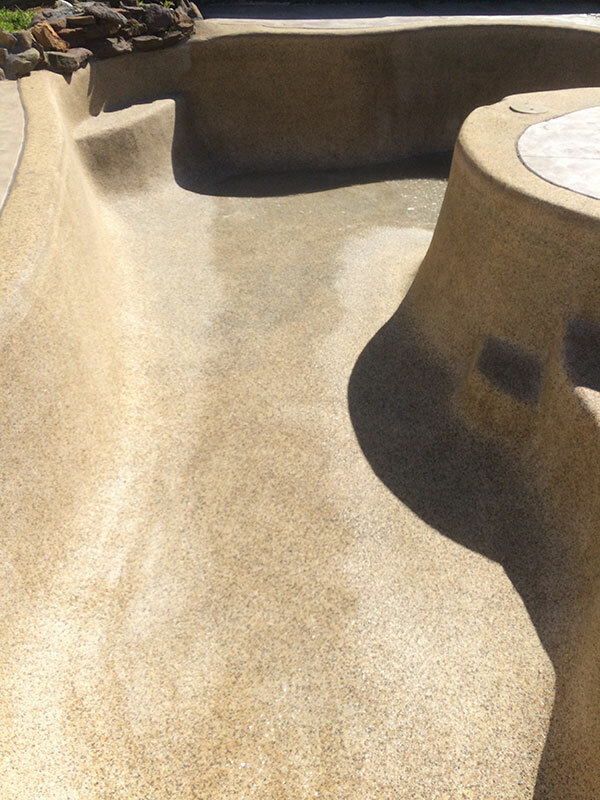 Call us on 1300 810 004 or click to book.